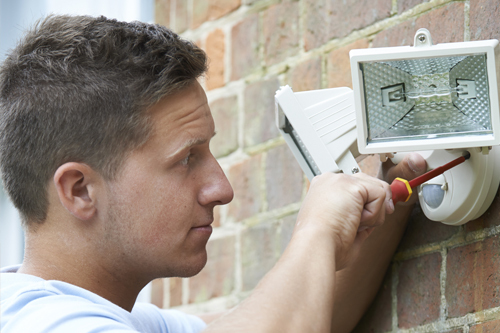 At Frontline Electrical, we specialise in a variety of electrical services. Making your home safe and more comfortable. 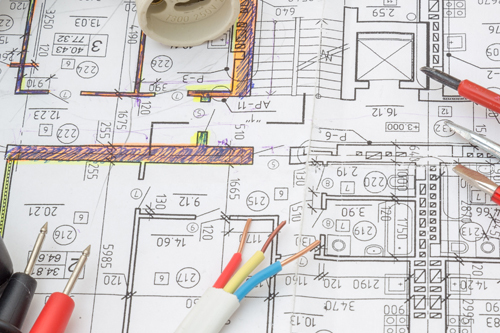 Making sure your home is safe and compliant with current wiring regulations should be a priority. At Frontline Electrical, we complete all electrical projects in and around the home within Surrey, Sutton and London. 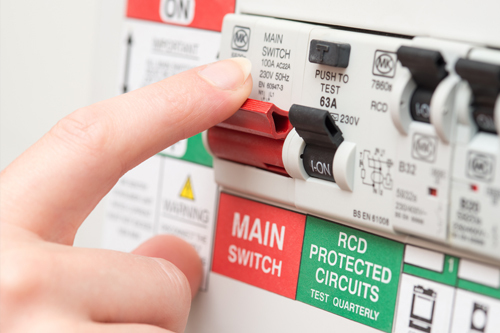 A Residual Current Device (RCD), is an instrument that when installed helps to prevent electrical hazards that could be caused by dangerous or faulty wiring. An RCD works by automatically disconnecting from the supply. This stops any potential electric shock and any electrical damage to an appliance. At Frontline Electrical, we specialise in Electrical Installation Condition Report EICR and fault finding services. We can carry out EICR on any domestic dwelling. We can also fault ﬁnd and rectify any electrical issue that you are experiencing. Re-wires are vital to ensure your safety within the home. Here at Frontline electrical, we plan all of our re-wires and installations with great care and take pride in our work at all times. For more information on the importance of safe electrical installation in your home, please visit www.electricalsafetyfirst.org.uk. At Frontline Electrical, we can complete any form of electrical installation or repair in your home in Surrey, Sutton and London. Give us a call today on 020 8661 1312 or 07872 522363, or send us a message through our contact page.